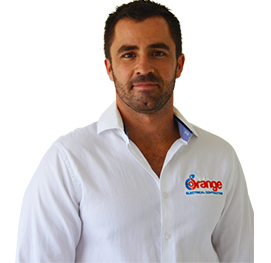 Based in Newstead, Brisbane, Orange Electrical is a skilled team of Electricians & Air Conditioning specialists. 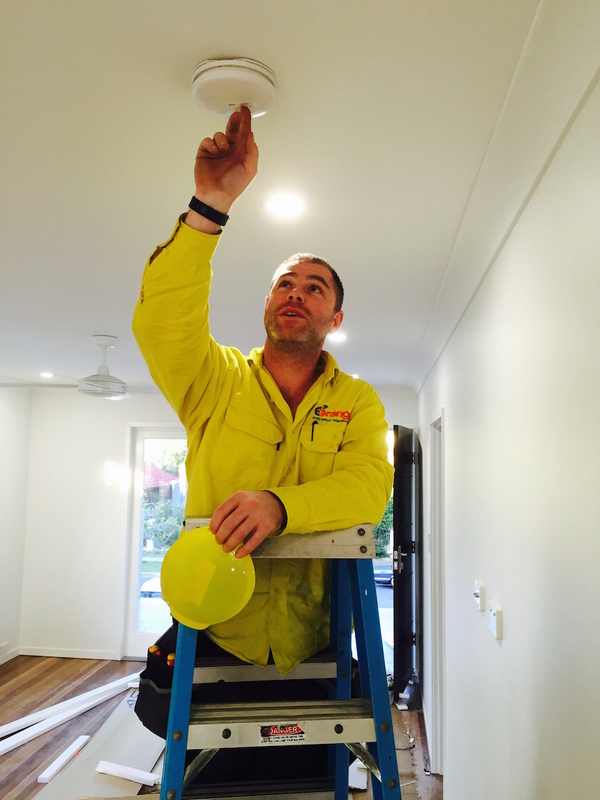 We're one of Brisbane's most popular choices for domestic electrical services. 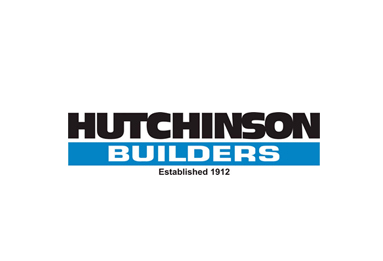 We provide an honest and reliable approach and believe no job is too big or small. 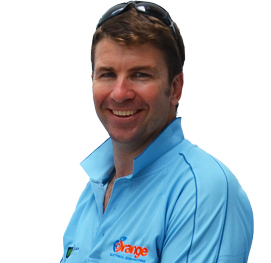 David is a keen team leader and likes to ensure thorough communication between his customers and his colleagues. 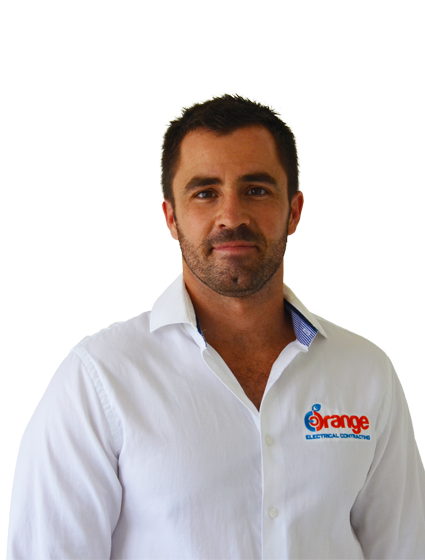 With 13 years of experience in the field, his passion and attention to detail bring Orange Electrical ahead of the game. We don't just provide run-of-the-mill electricians, our trained electrical team are punctual professionals in their specific fields. We have a passion for great electrical design. Whether it be aesthetically or functionally. 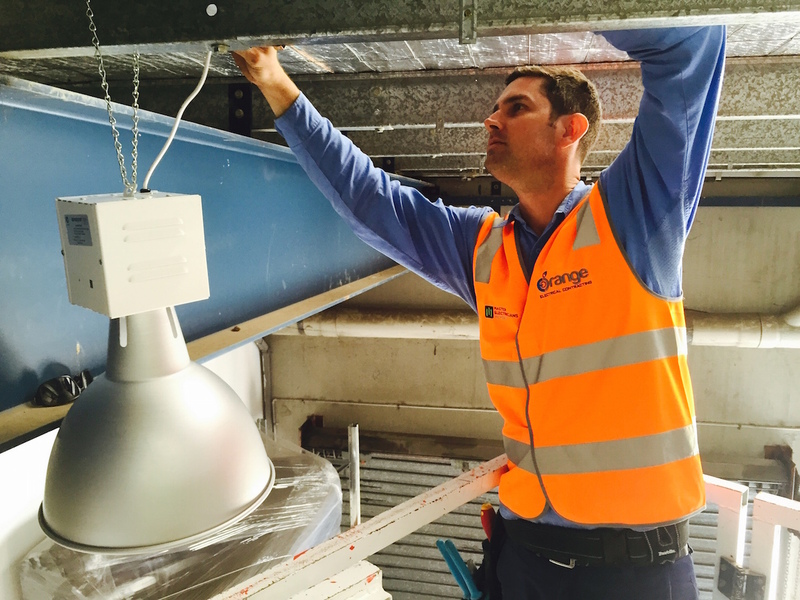 Talk to us today about our lighting design services all around Brisbane. 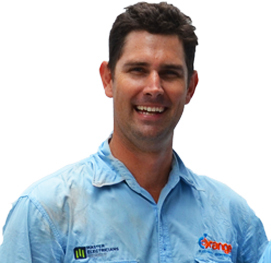 Orange Electrical provides Brisbane with commercial & residential electrical property maintenance to real estate rentals, body corporates, residential customers. We take the safety of our customers extremely seriously. We provide full electrical safety and compliance audits to ensure your home or business is safe. 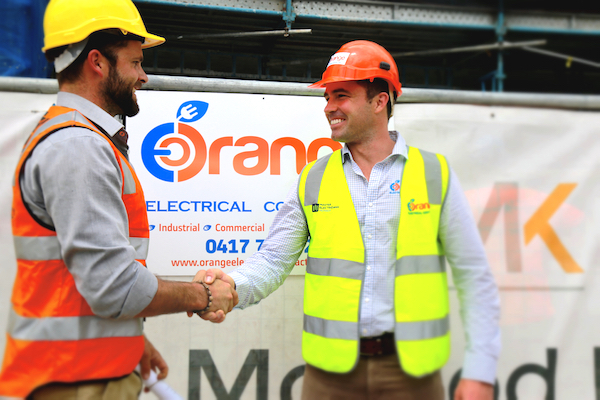 If you're looking for a skilled Brisbane Electrician or team of Electrical Contractors, Orange Electrical has you covered. 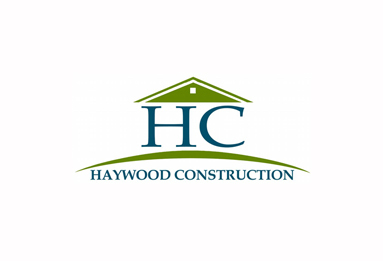 We deal with small domestic jobs, all the way through to large construction and industrial electrical projects. Our team has an avid focus on quality, that we believe sets us apart from the rest. 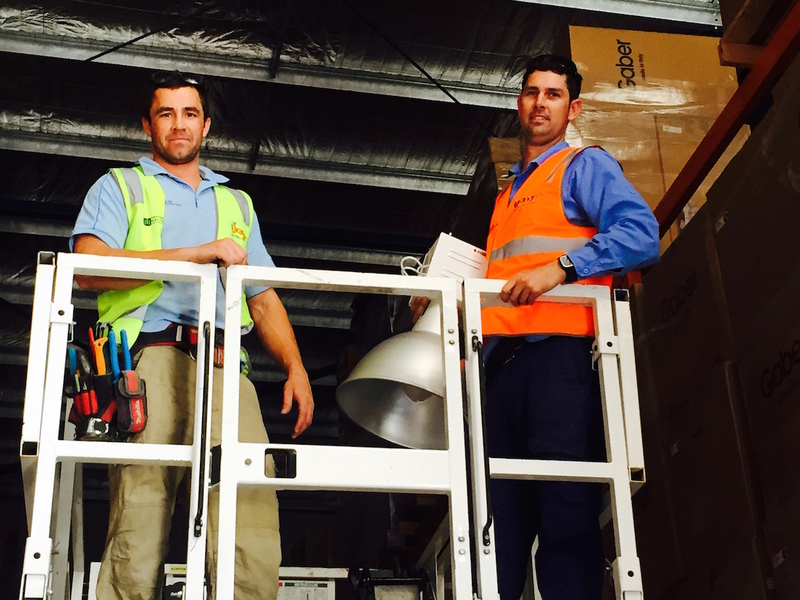 We can Design, Roll-out and Deliver electrical projects all over Queensland and even internationally. 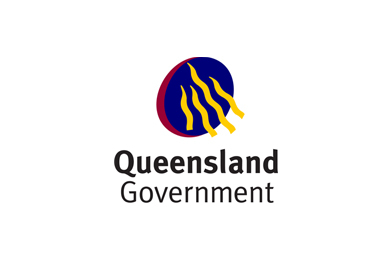 Our main areas of service are inner-city Brisbane suburbs like: Bowen Hills – Brisbane – East Brisbane – Fortitude Valley – Herston – Highgate Hill – Kangaroo Point – Kelvin Grove – New Farm – Newstead – Paddington – Petrie Terrace – Red Hill – South Brisbane – Spring Hill – Teneriffe – West End – Woolloongabba. DO YOU DO SMALL RESIDENTIAL JOBS TOO? Absolutely! In fact, small residential jobs are what we deal with most of all. We have a firm policy that no job is too big or small. And if there's something we're not familiar with, we'll educate ourselves and learn new technologies to make sure we can help you out. I DON'T REALLY KNOW WHATS WRONG..CAN I GET A QUOTE FIRST? Quoting is a hugely important part of what we do. We would hate to give our customers any unexpected surprises. 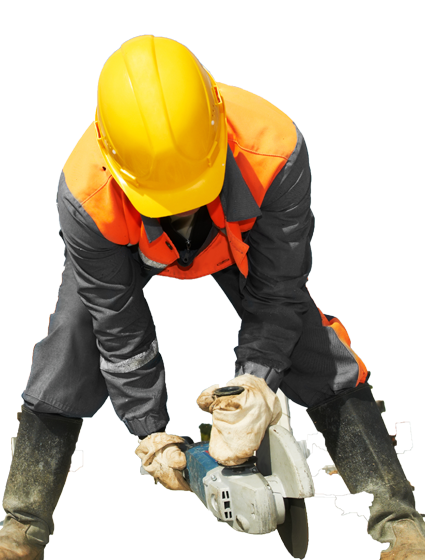 That's why we offer loose over-the-phone quotes and can also provide solid on-site quotes before we start any work. HOW LONG DO I HAVE TO WAIT TO GET AN ELECTRICIAN OUT? This depends on the type and complexity of the work, but generally within 2-3 days we'll have someone there at your door. Of course, we do offer a 24 hour emergency option if your electrical issue just can't wait! 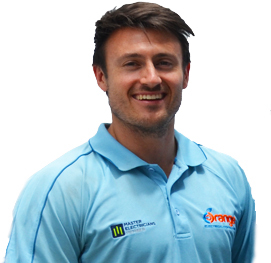 Over 12 years experience as an electrician, David is a passionate team leader. 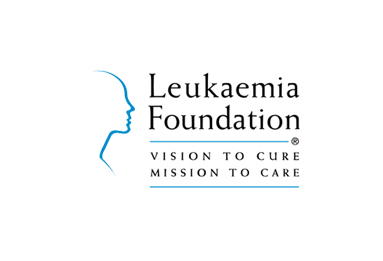 Check out more of our reviews below!